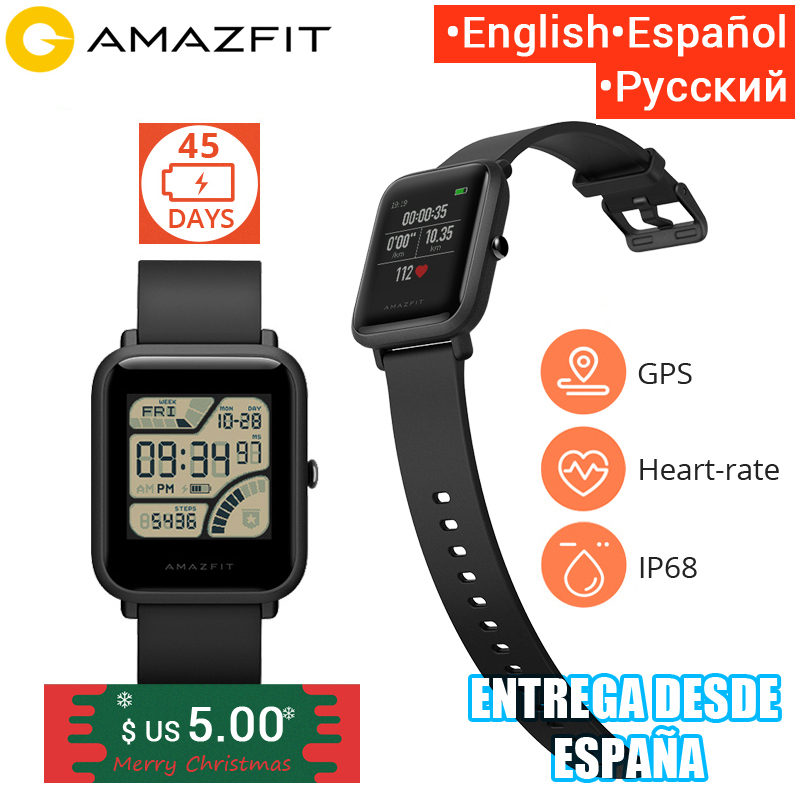 1) The watch is English version which supports English & Spanish & Russian & Traditional Chinese. 2) After you get the watch, please scan the QR code and install the newest MIFIT application, and finish the paring process. 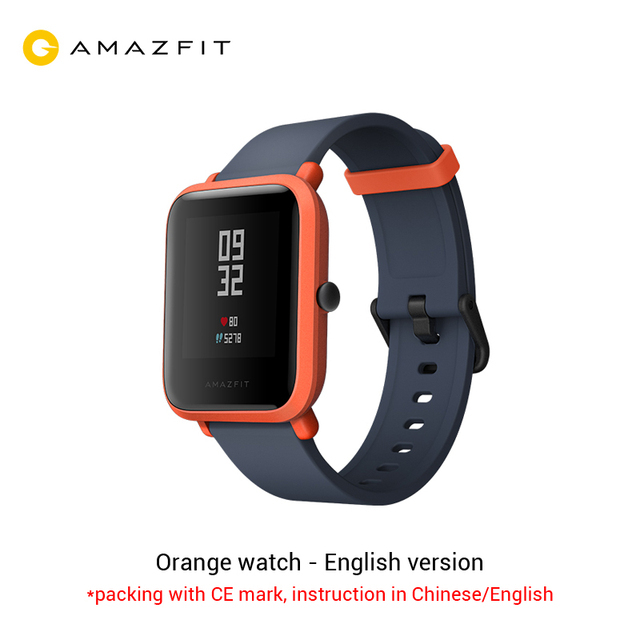 Firmware will be updated automatically and the watch will turn into corresponding language (to your phone settings). 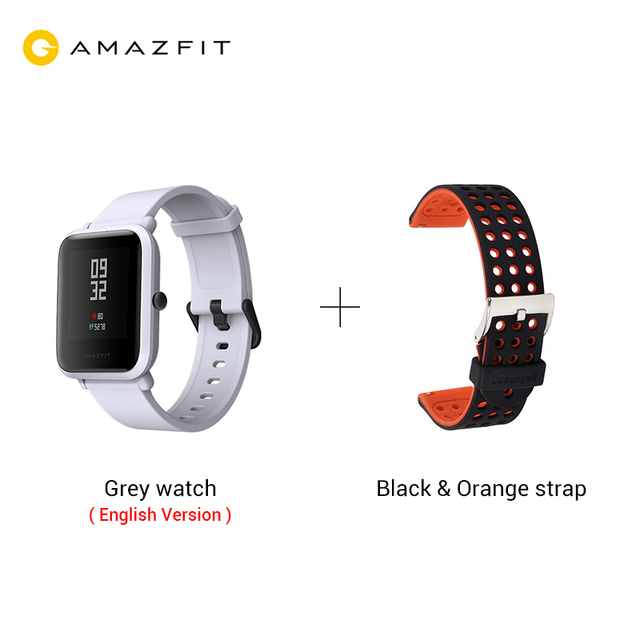 Amazfit Bip features a super long standby time, 45 days. With IP68 water resistant, this Amazfit smart watch pace lite version can be used in a lot of occasions. This latest amazfit watch also uses Sony 28nm GPS module for positioning. 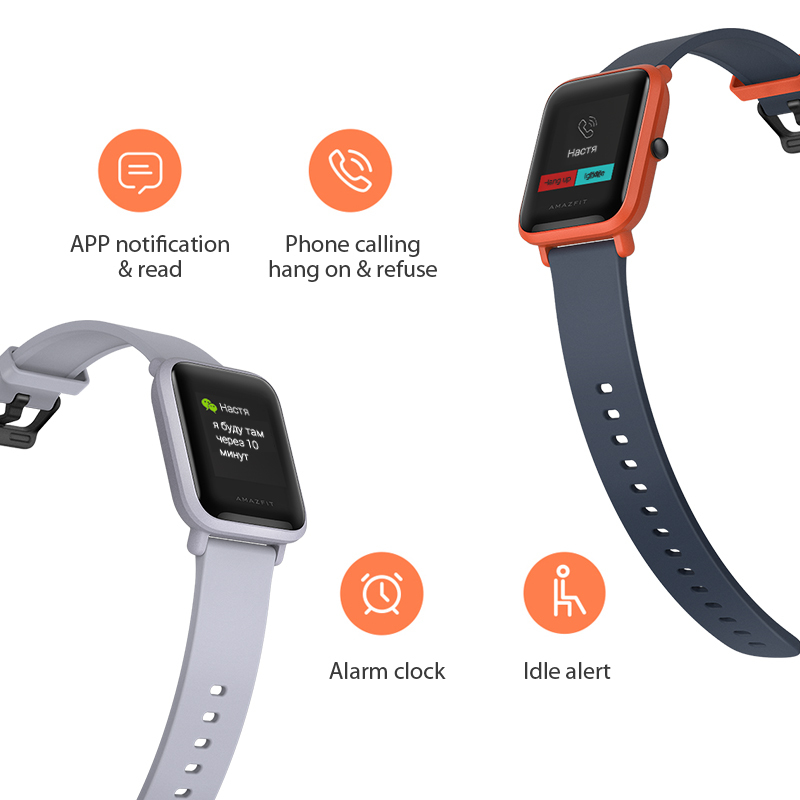 When a call or a message is coming, the watch will remind you via vibration, never miss any important call or message. Push instant information, such as Facebook, Wechat, WhatsApp, you can receive the SMS message or APP notifications right on the watch. Huami has been able to insert a 190 mAh battery that guarantees up to 45 days of autonomy, with display brightness at 10%, half an hour of physical activity a week and a hundred daily notifications. The battery can reach four months of autonomy by deactivating smart features and leaving sleep monitoring and counting of steps active. If the GPS is activated the autonomy drops drastically but still reaches 22 hours. 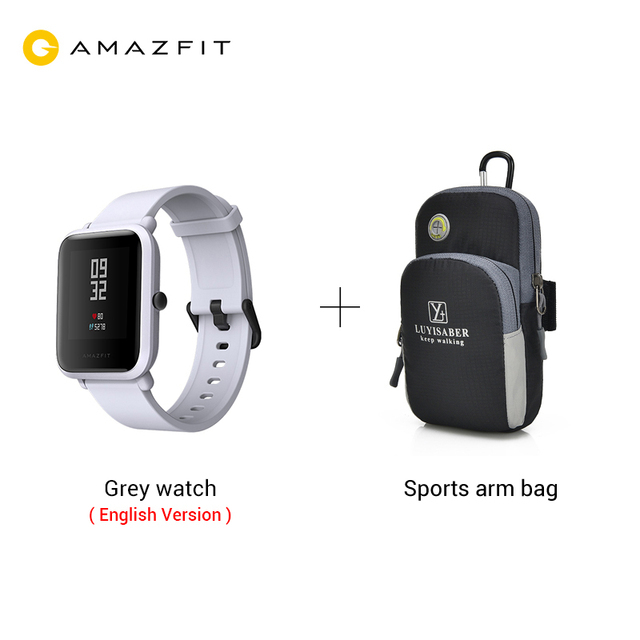 – Which app should I use with Amazfit Bip? – In order to pair your watch, sync your data and adjust your settings please use the “Mi Fit” mobile app, available for Apple iOS and Google Android. – Can we get other sports modes and features? – Yes, we constantly listen to our community’s feedback and incorporate it into our software development roadmap to launch new features. 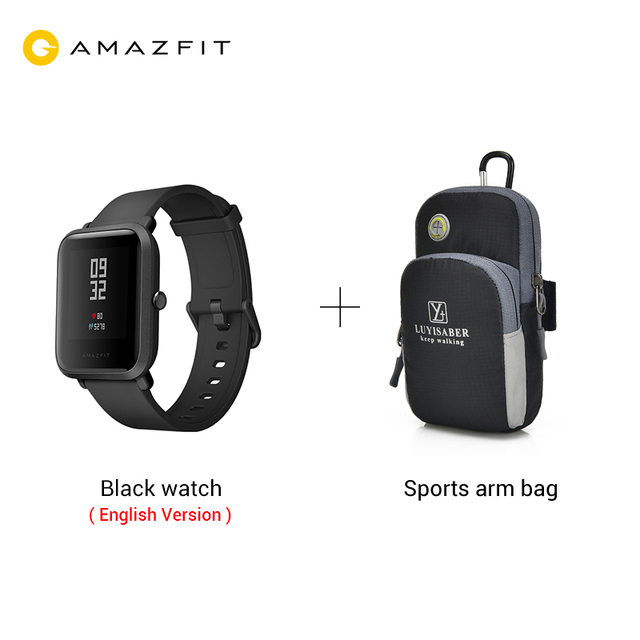 If you have any suggestions, please let us know through support(at)amazfit.com. – How do I switch between Metric and Imperial unit measurements? 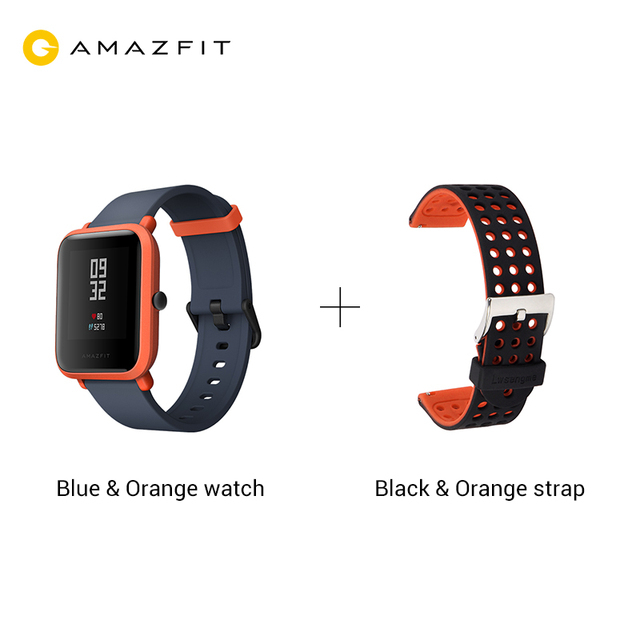 – Open the Mi Fit app, click on “Settings > Units” and change it to whatever you prefer. – Where do I adjust the watch weather settings? 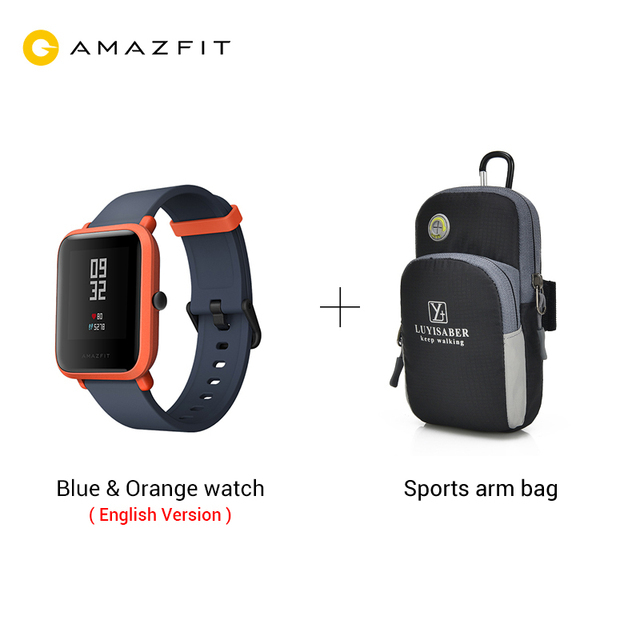 – In order to set your local weather forecast, please open the Mi Fit app, click on “Amazfit Bip” to access all watch settings and scroll down to “Weather settings”, enter your city of choice and choose between Fahrenheit and Celsius. The watch is great!!!! !Thank you. The Clock will not describe everywhere and so full of information. Say that original and "fresh" 10.2018 release. Belarus were one month (for a fortnight stopped trekatsya, nervous). Put 3 stars for communication with the store, as agreed price on the parcel in 19-21 $, they влепили "suspicious 10 $" and the word "smart watch". 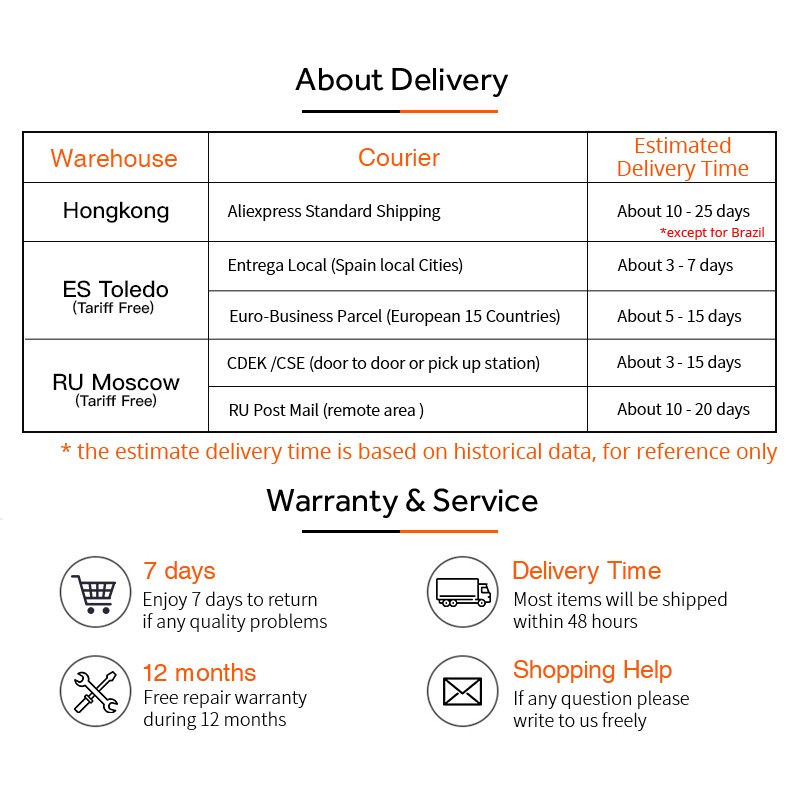 Could налететь on customs, although lucky (Limit Беларашку 22 euro/month). Took less than a 50 "бачков" with coupons and discounts, and extremely happy. Thank You for your attention! 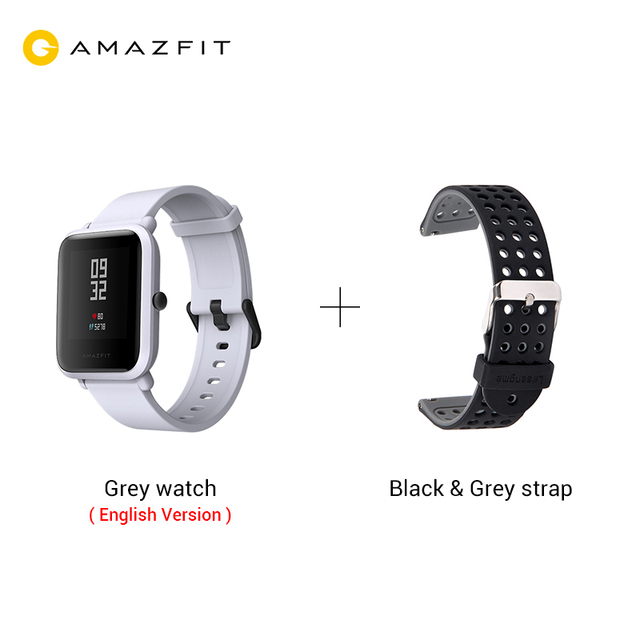 Cool fitness bracelet, many settings. The first charge enough for 11 days. Everything was perfect. Package has arrived in time safe. Thank one more time. Watch delivered in 24 days!!! Came as specified. Easy configuration. Size discreet and very delicate. Enjoyed! It took a month to get to my house, product well packed, comes form integrates. Working properly, how expected, it linked well to me Xiaomi mi note 3. not yet you sack all functions, But notifications are going well. Ordered 12.11.2018, 21.11.2018 parcel accepted for transportation, 10.12.2018 received in Stavropol region (11.11 that do.) Packaging-package and several layers pupyrki lucky-box virtually unharmed. Once installed 4pda MiFit 3.3.1.1 LolexMod, it established firmware 1.1.2.05-messages, weather, calls on the Russian. 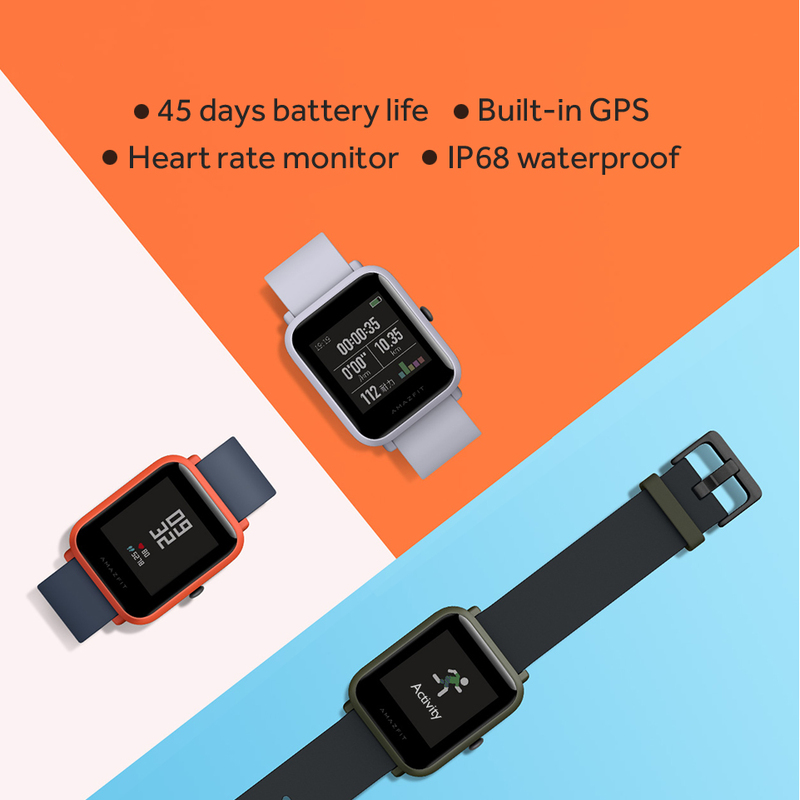 Third-Party dials advise installing in bundle Amazfit BIP & Cor Watchfaces (choice and download the dial) and Installing Gadgetbridge through TotalCommander (all 4pda). Took to replace Mi Band 2 and very satisfied. Recommend. 1. Watch very much, especially in this light gray color. 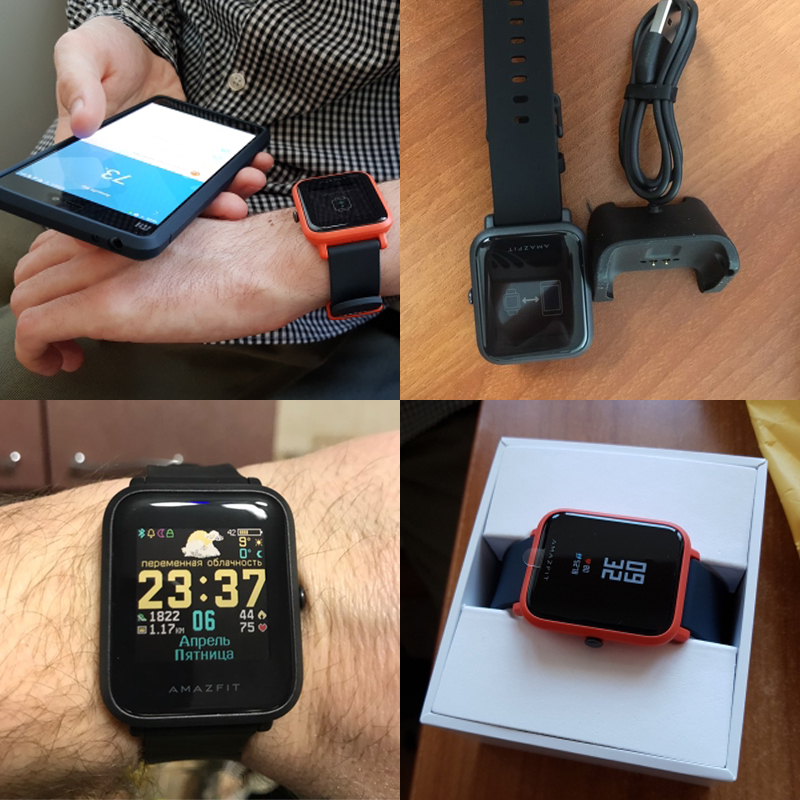 4pda and MyAmazFit helped bring everything to mind. 2. The version is not black, ordered from China. Came in 3 weeks. 3. got a good discount 11.11 off store, from Ali and left for 3 + T. p. + more cash small. 4.В General all happy. Take 2 weeks-normal flight. Come in perfect condition. Until all the features not understood, but I watch like. Looks nicely. When used as to see such going.